This story has everything; interesting struggles that will warm your heart, bring tears to your eyes. Stories about life, about our place in the universe, about existence. 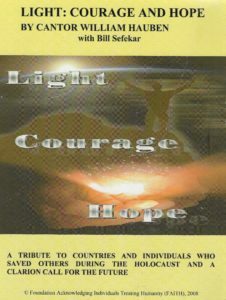 This is about one man and how he described the tribe that he was a part of and went on to build on love, doing good things; showed how he did it and the roads he took. 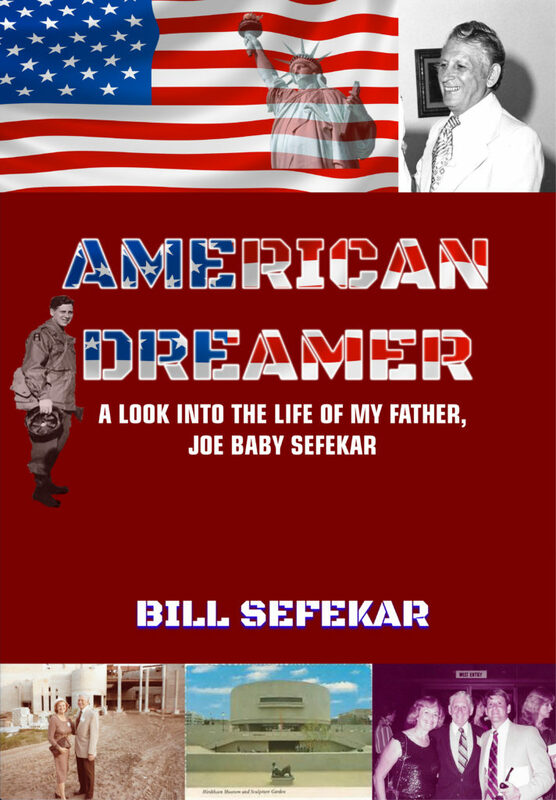 These are the true stories that will bring a smile and laugh and make you think maybe I might try something like that, maybe this is how it's done, maybe I can do better, this is a man to remember: This is Joseph Sefekar. 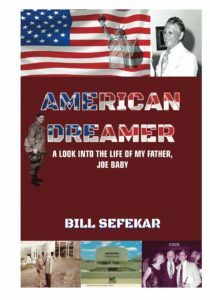 Check it out, a life worth looking at, following, a life showing what’s important, a life that accomplished much:  A life that was built on love for family, and love for country, love for the human spirit. 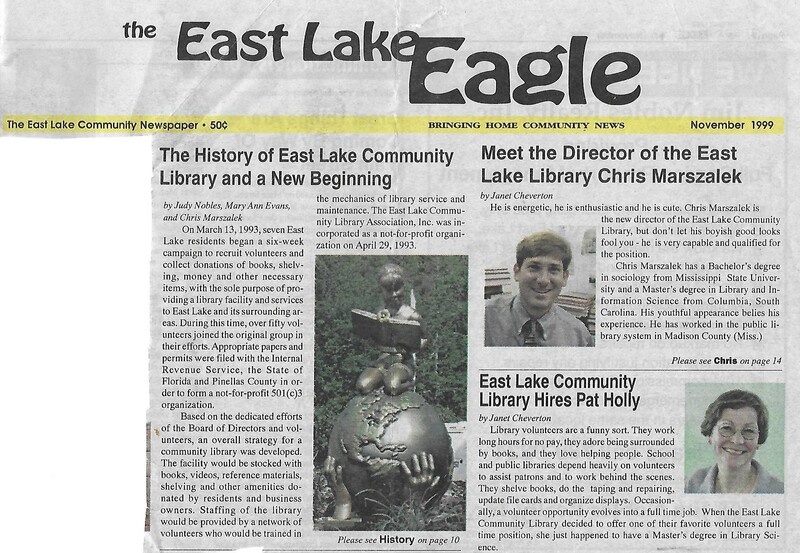 I had the opportunity to attend the 15th Anniversary of the East Lake Community Library in November, 2014 and it was a very special time. A lot of improvements have been made since it's initial Opening on October 30, 1999 as shown below. It was during this time in 1993 that I did something that I thoroughly enjoy; working within the confines of the education system. As a volunteer at the East Lake High School just up the road apiece from our house, I was very much at home helping at the school. It also got me involved with a project that was also very much to my liking. It would be working on a new library for our area. Being that I spent a good deal of my youth at the New York Public Library and always surrounding myself in a learning environment, the opportunity presented itself to lend a hand on getting the proper facility in place that would serve this growing community. There were a few bumps in the road; one, we were ousted from our rent free one-room storefront as a paying tenant moved in. And although we did manage to find another storefront in the nearby shopping center it was totally inadequate for our needs. It became evident that county and state monies would be needed to obtain the right combination of location and an adequate facility to house the new library. In working with the group I offered and utilized some of my past experience in whatever assistance to get to hasten the construction and opening of the library. 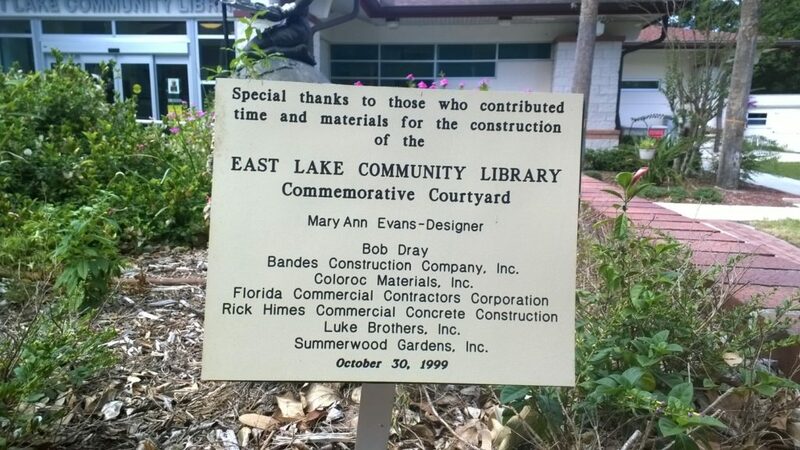 The articles and pictures below depict progress being made on this new addition as the East Lake Community Library. The Grand Opening of the library incurred on October 30, 1999. 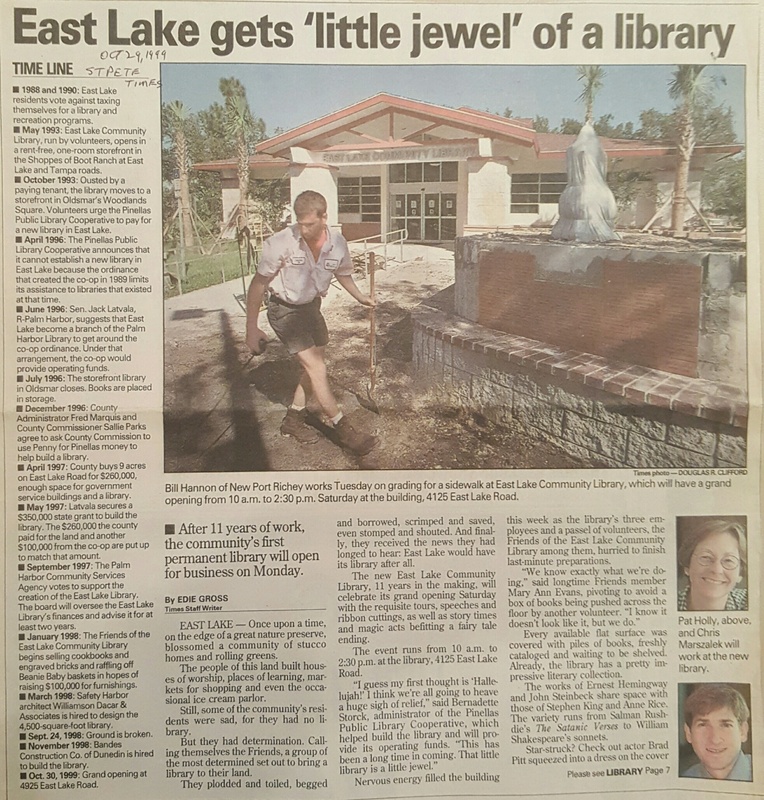 In the picture below of the article, “East Lake gets ‘little Jewel’ of the library,” shows the entrance to the library being completed and included a brick façade displaying individuals that help make this library possible. Naturally Thelma and I were very pleased and honored to have our names added with the other sponsors. Most people like to contribute and I definitely concur with the adage, “what goes around comes around” and throughout my life I’ve been most fortunate that I’ll come in contact with people who I think I treated them as equal or not over stepped my boundaries but I went out my way to help others and treat others as you would like to be treated yourself. A case in point happen to be in 1998. Thelma and I, her sister Renee and her family as she and her kids, husband regularly attended services. My son was also there with us and we would to go to Friday night Shabbat service. Afterwards at this particular service there was the potential new members that attended and were invited to find out more about the Congregation, prayer services, community activities and other incidentals such as religious schools and daycare, etc. There was a gentleman at the table partaking of refreshments who seemed to be a little unfamiliar with the surroundings. So I went over to introduce myself and see if I could be of any help. I remember his name being Bob Mintz and his wife was Carolyn. He seemed like a very positive person with the temperament that would make for a good congregant. I explained how our family was very much a part of Temple B’nai Israel and shared that and told him about why this congregation was special and we chatted for a while and he seemed sincerely interested and I was glad that I had the opportunity make them feel comfortable here at the Temple. I said you never know what a small feel-good gesture could result in. While this little act making someone feel comfortable came back tenfold so to speak. As it turned out Mr. Mintz and his wife Carolyn and their family joined the Temple. But he didn’t just join the Temple but got involved in the Temple and indeed involved and involved so much so that he served two terms as president which meant that he was involved with the activities prior to that and subsequently continued in many functions after finishing his terms of office as newsletter editor and the Internet and activities that have made a difference not only in the Temple but to the entire community which is a major objective for our Temple. So this is just another example of trying to do the right thing and it usually comes back many times over. I did manage to keep abreast of the Social Security debates and felt that Seniors would be disenfranchised if there would be wholesale stock trading by people betting, gambling or whatever they are calling it and made my voice heard. Please don’t tinker with senior’s right to a safe and secure retirement. 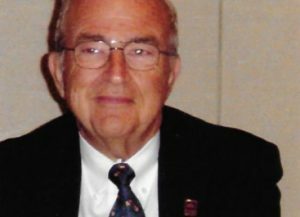 I would like again to take some time to tell you about Dr. Hank Koren and how my Dad knew Dr. Hank Koren and how valuable his efforts are. So please look at this material and find out more about these life-threatening concerns that face us. And, if so inclined try to get a copy of his amazing book or at least consider other relevant reference sources that are available. This man who also qualifies as being a Great American, who also dedicated his life to making things better. As I said, I am honored to know Hank Koren. 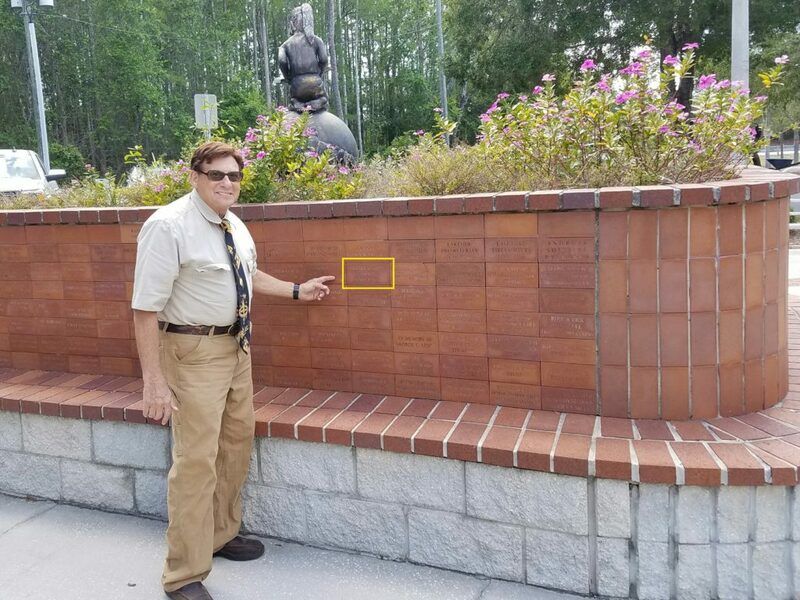 Dr. Koren belongs to our Temple, Temple B'nai Israel in Clearwater, Florida. I’ve known him for over 20 years he and his lovely wife, Donna and they make a tremendous team and I know about tremendous teams. 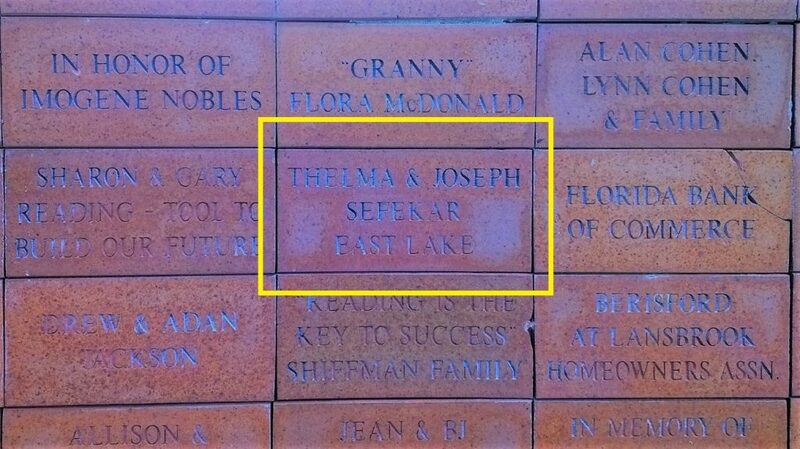 Thelma and Joe Sefekar were a tremendous team for over 67 years. Dr. Koren has done quite a number of significant things outside the realm of his specialty: Environmental and Public Health but this is where we are focusing today. "These are the times that try men's souls," Dr. Koren painstakingly compiled with his Colleagues and experts in this very critical field, an anthology that teaches us how to deal with not only water and air pollution but the entire realm of Environmental and Public Health issues. Visit a recent April 2017 Oxford article titled Earth Day:  How Do We Prevent The Destruction of Our Planet In Today's Political Environment that talks about Dr. Koren's new release. Dr. Koren is also a featured author on Routledge Taylor & Francis Group website. As an added feature for our readers and audience, we are also posting on twitter as @JoesLegacy and Instagram on items that appear in the book and related matters. We are still eliciting your comments and suggestions. I hope to develop a running dialogue with you all, as many of you have provided us with comments that appear in the social media and we value that. I try to get to them as much as I can with the help of my associates and do appreciate my valued followers.